Chris Kallmyer is an artist that works with sound, people, and places. His work explores regionalism through a participatory approach to making music through touch, taste, and process using everyday objects that point to who we are and where we live. 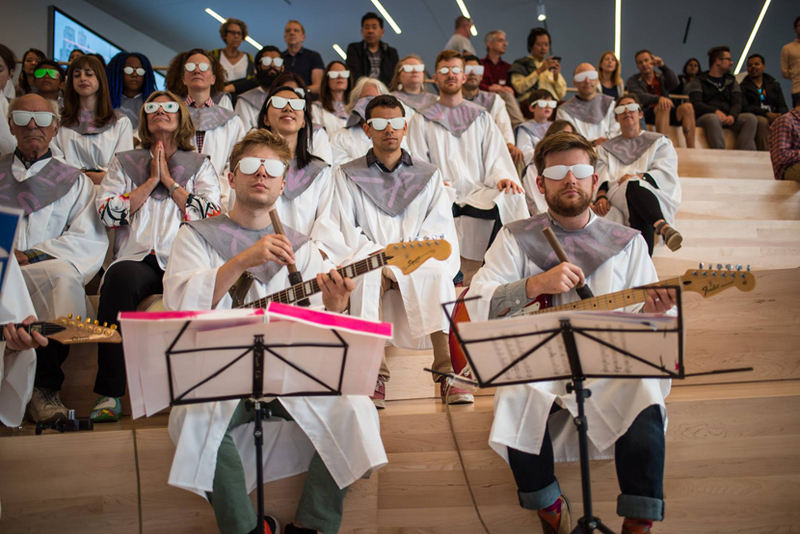 The work invites a rethinking of the traditional audience/performer relationship through workshops, installations, and site-based explorations of sound and listening. 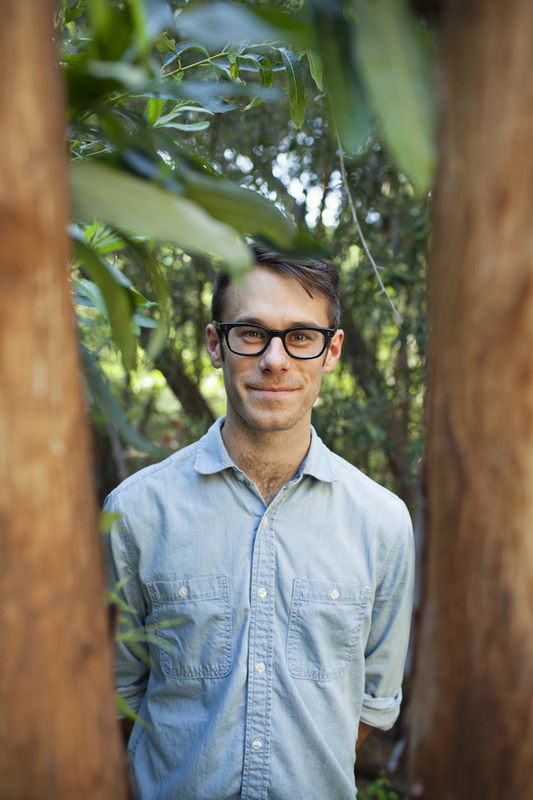 Chris works as a frequent collaborator with Machine Project and the experimental music ensemble wild Up. He has presented work in a wide variety of contexts, including the Walker Art Center, Hammer Museum, Getty Center, The Los Angeles County Museum of Art, Disney Hall, and the Museum of Contemporary Art Denver, among others. Chris earned his MFA in music from the California Institute of the Arts where he studied music with Vinny Golia, Wadada Leo Smith, Morton Subotnick, and Aashish Khan. He lives in Los Angeles.